Naval Submarine Base New London is located in the southeastern corner of Connecticut in the County of New London. The base is nestled among picturesque historic villages and bustling urban centers in the city of Groton. Scenic coastlines, coupled with vintage cider mills and the largest nightclubs between New York and Boston are just a few of the attractions in the region. The southern New England cost of living is considered to be slightly high, but can be easily offset by purposeful financial managing. The base operator's phone number is 860-694-3011 or DSN 312-694-3011. New London is the Navy's first Submarine Base and the "Home of the Submarine Force." In 1868, the State of Connecticut gave the Navy 112 acres of land along the Thames River to build a Naval Station. Due to a lack of federal funding, it was not until 1872 that two brick buildings and a "T" shaped pier were constructed and officially declared a Navy Yard. This new yard was primarily used as a coaling station by Atlantic Fleet small craft. In 1915, the monitor Ozark, a submarine tender, and four submarines arrived in Groton. With the war effort in Europe and the Atlantic in full swing, additional submarines and support craft arrived the following year and the facility was named the Navy's first Submarine Base. 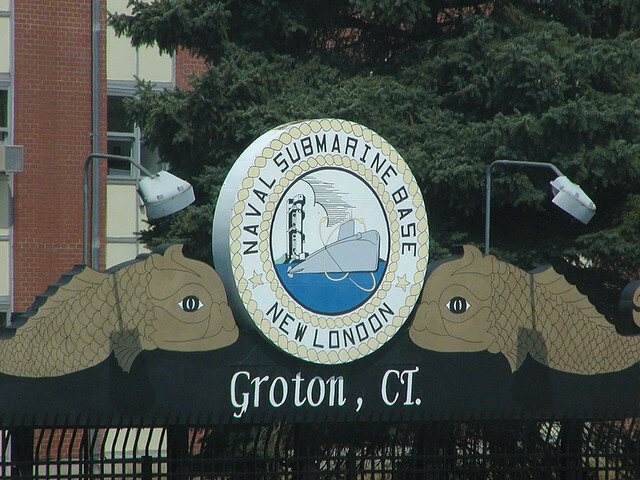 Although physically located in Groton, the base had its main offices and housing in the larger city of New London, so it was christened as Naval Submarine Base New London. Following World War I, the Navy established schools and training facilities at the base. Today, Naval Submarine Base New London proudly claims its motto to be "The First and Finest." As home port to 15 attack submarines and a major submarine construction yard; all officers and most enlisted submariners will be stationed here for training, a tour aboard an attack submarine, or with a pre-commissioning crew while their new submarine is under construction. 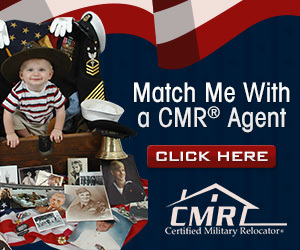 The main base occupies more than 687 acres and boasts more than 530 acres of family housing. The base supports more than 70 tenant commands including: Commander Submarine Group 2, Naval Submarine School, Naval Submarine Support Facility, three submarine squadron staffs, and housing and support facilities. For more information visit the New London homepage. No listings found for New London Naval Submarine Base.